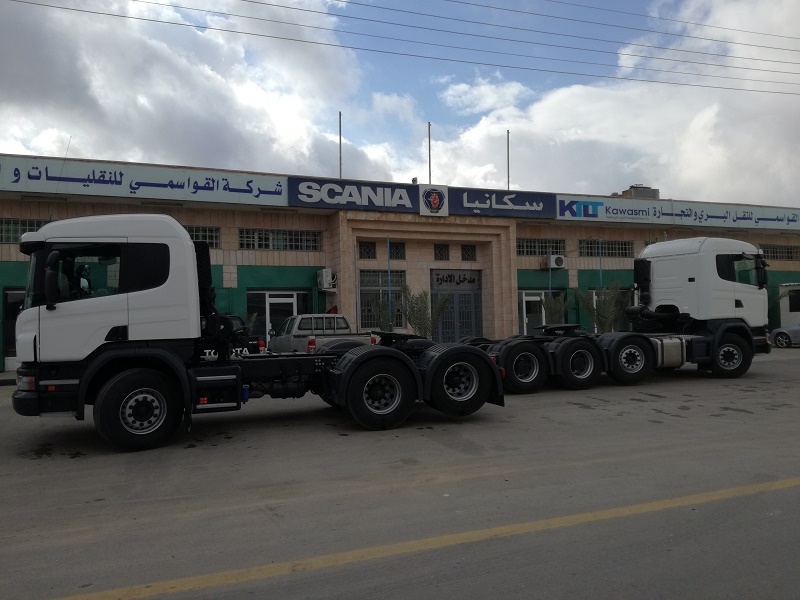 Distributor of Scania | Kawasmi Trading & Land Transportion Co.
KTLT has been the distributor of Scania Trucks and buses since 1985. 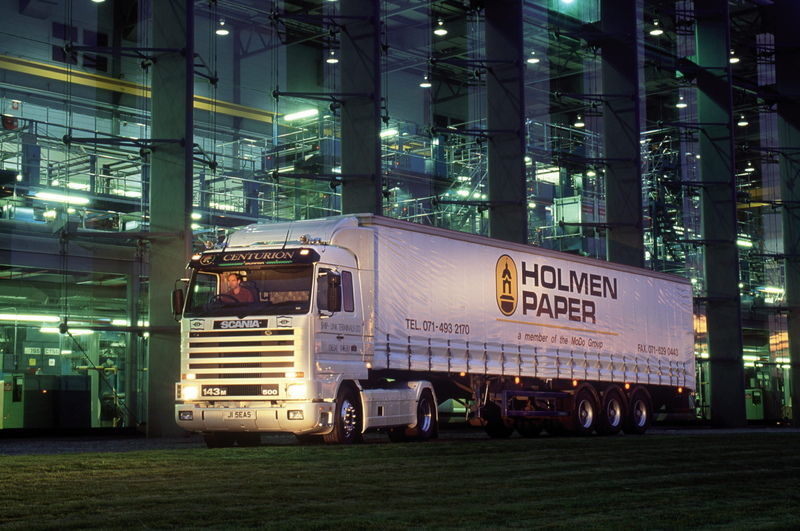 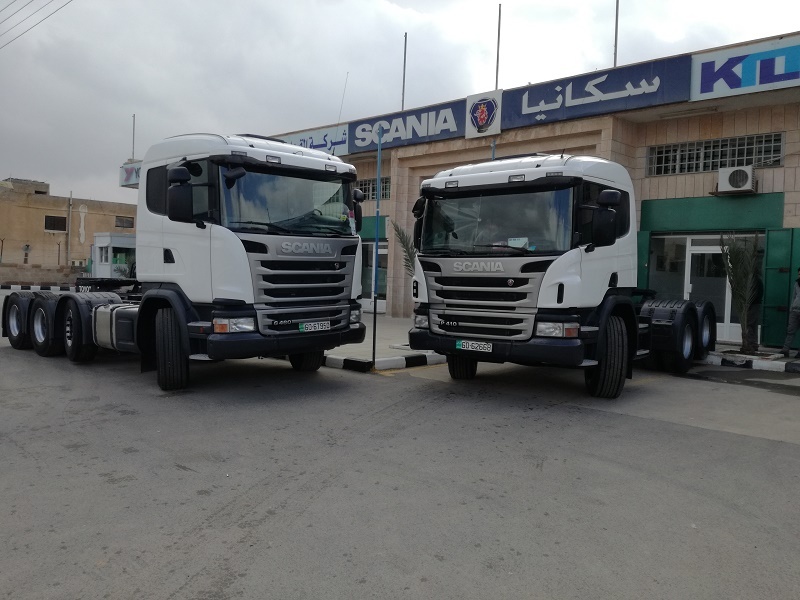 Out of our 30 years experience, Scania has the most durable and dependable trucks. 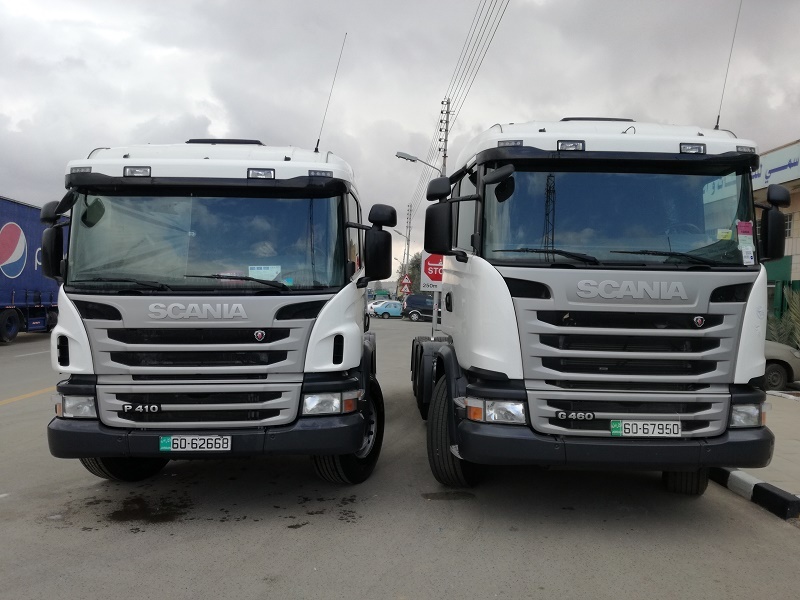 Not only are they fuel efficient but the need to replace spare parts is minimal placing Scania at the top when it comes to quality and reliability. 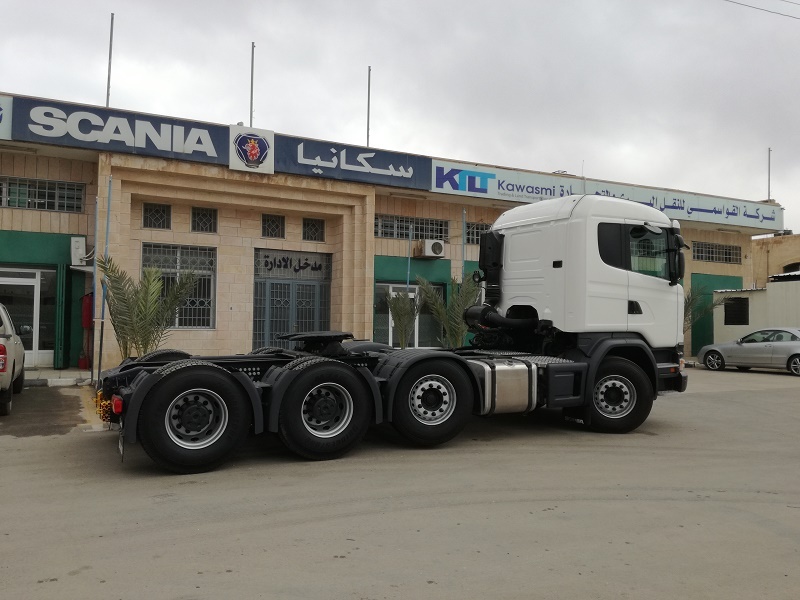 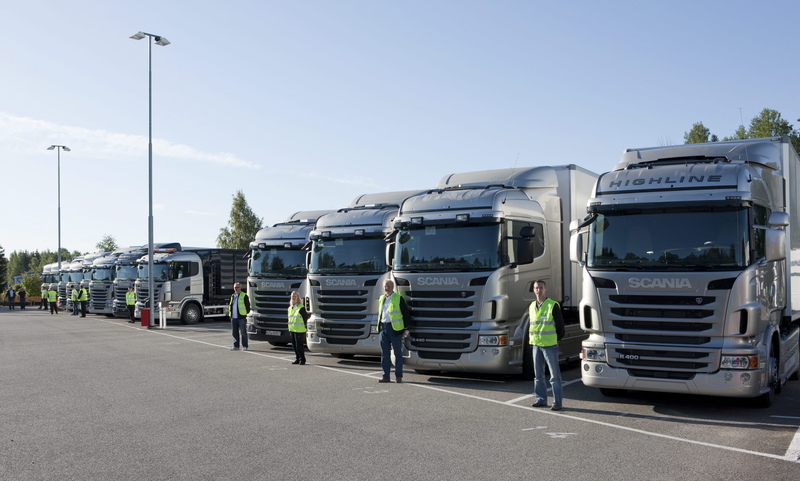 We are proud to be utilizing Scania Trucks in our own fleet.